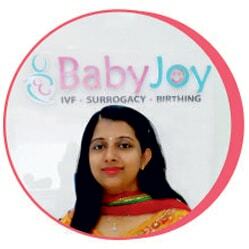 Baby Joy is a state of the art IVF Centre & Surrogacy Centre with the primary mission to provide Highly ADVANCED yet AFFORDABLE Fertility Treatment. 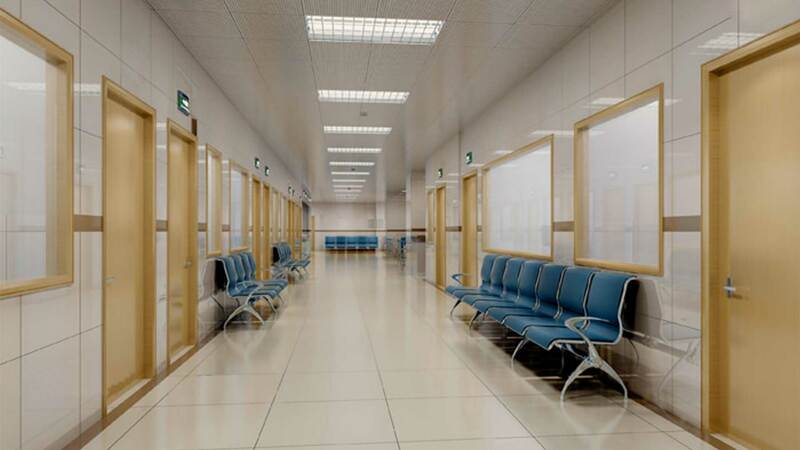 As part of our Patient Objectives, we strive to offer end to end IVF & Surrogacy solutions under 1 roof, with: Compassion Accountability Transparency As part of our Clinical Objectives, we strive to offer High Success Rates, through COS : Customisation of fertility treatment Optimisation of protocols & Lab conditions Standardization of protocols & Lab conditions We at Baby Joy have achieved a High Take Home Baby Rate at Lowest Cost in India In addition to the above, Baby Joy has the following advantages: We offer highly Advanced treatment through Expertise, Technology & Global practices We have full time, in-house embryologist rather than a visiting embryologist We are adept at carrying out blastocyst transfers We have high success rates with Frozen Embryo Transfers (FETs) IVF Cycles are carried out individually, rather than in batches, for better success rates We have an in house pathology so that the accuracy of test results can be ensured We always show you the IVF Lab & OT before starting the process. Decision should not be taken without personally seeing all facilities. We have doctors who are specifically qualified & experienced to handle Infertility & IVF. So don’t shy away from asking your doctor’s qualification & degrees We have a trained team of Fertility coaches, counselors & co-ordinators The outcome of each stage of the process are shared with transparency with the patient, rather than just telling them about the success or failure of the cycle at the end A detailed counseling is given to each patient, with a lot of patience, because it is important to clear all doubts & make each patient understand the process properly In case of failure, the patient are explained about the reasons & the future medical course of action.